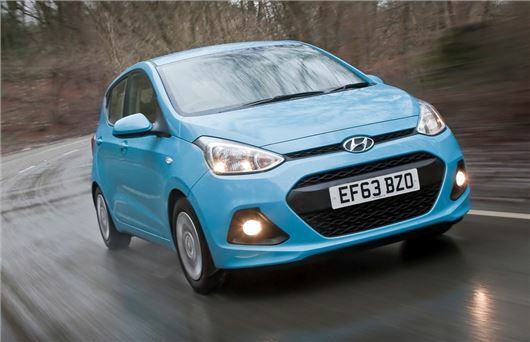 The Hyundai i10 has won the award for the Most Popular City Car at the Honest John Awards 2015. Readers of HonestJohn.co.uk visited the i10 review more than any other city car page, making it the clear winner for 2015. Editor of HonestJohn.co.uk, Dan Harrison, said: "The Hyundai i10 has retained the top supermini spot for 2015, winning the Most Popular City Car for the second consecutive year." "It isn’t difficult to understand the i10’s outstanding popularity; it is a stylish city car, that’s fun to drive, well-made and excellent value for money. What’s more, for added peace of mind, it’s backed up by Hyundai’s dependable five-year warranty."